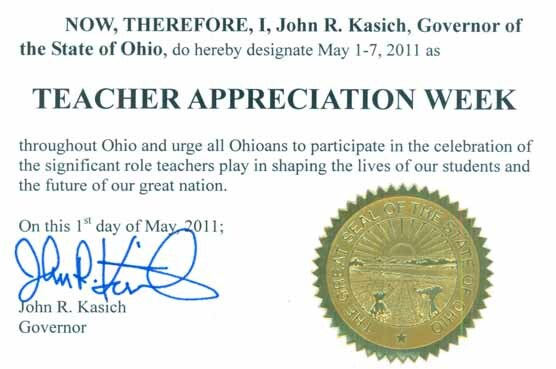 This week John Kasich issued proclamations honoring Ohio’s public employees and teachers. Ok, that’s not how it starts. 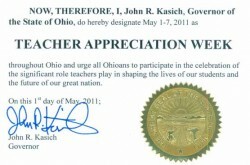 Read the full text here and next time the governor goes after public employees, please remind him of his words.